The drum Concrete Mixer is portable to move from site to site, especially in the construction of Mobile Concrete batching construction. 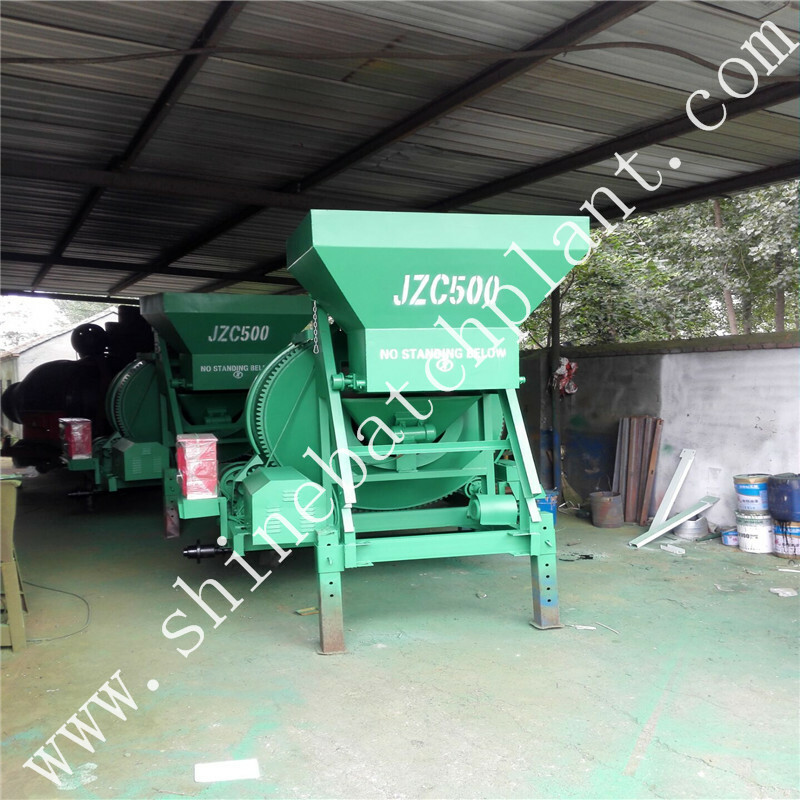 One person is enough to operate the drum concrete mixer. 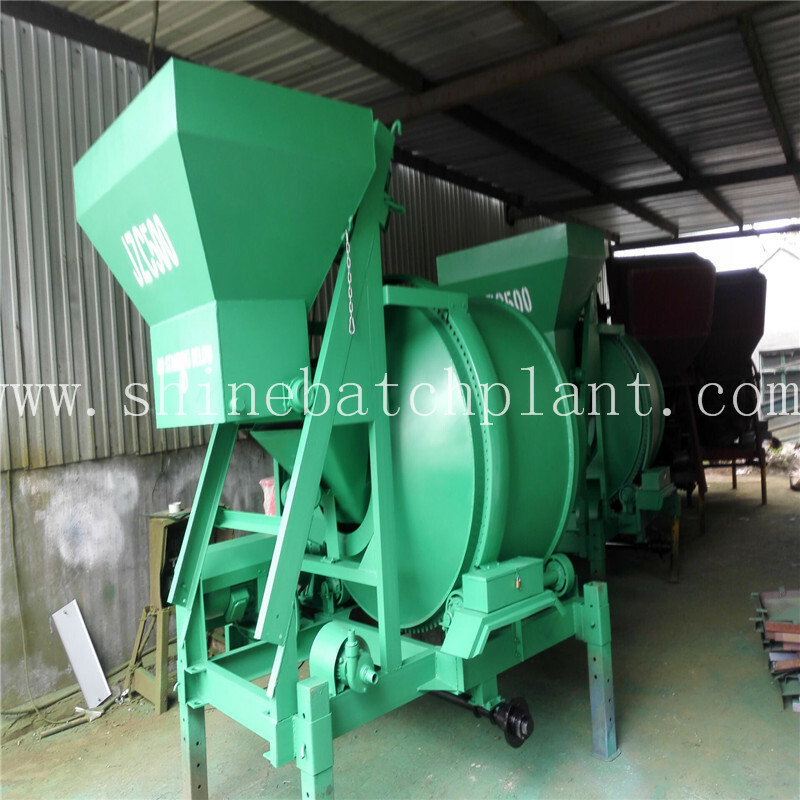 This drum concrete mixer is appropriate for family and small project use. This drum cocnrete mixer cost you less money. Whenever reliability, safety and economic is needed, there is a solution. Shine machinery provides the best quality Concrete Batching Plant to worldwide valuable customers. 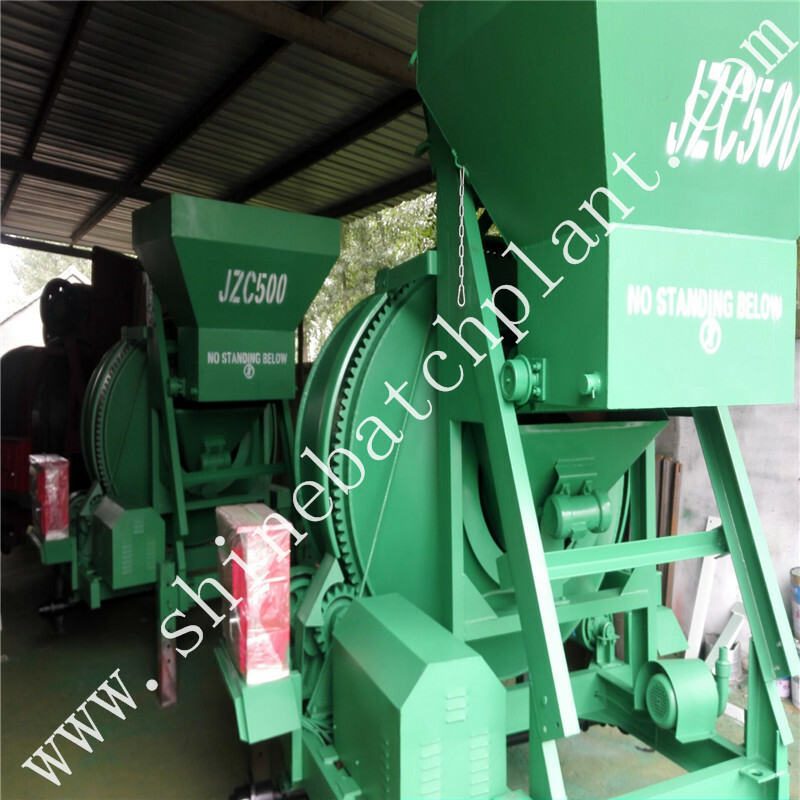 With a full range of concrete Batching Plant spare parts supplying within 5-7 days. Seriously consider customer`s requirements, and welcome customers from all over the world visit our factory. 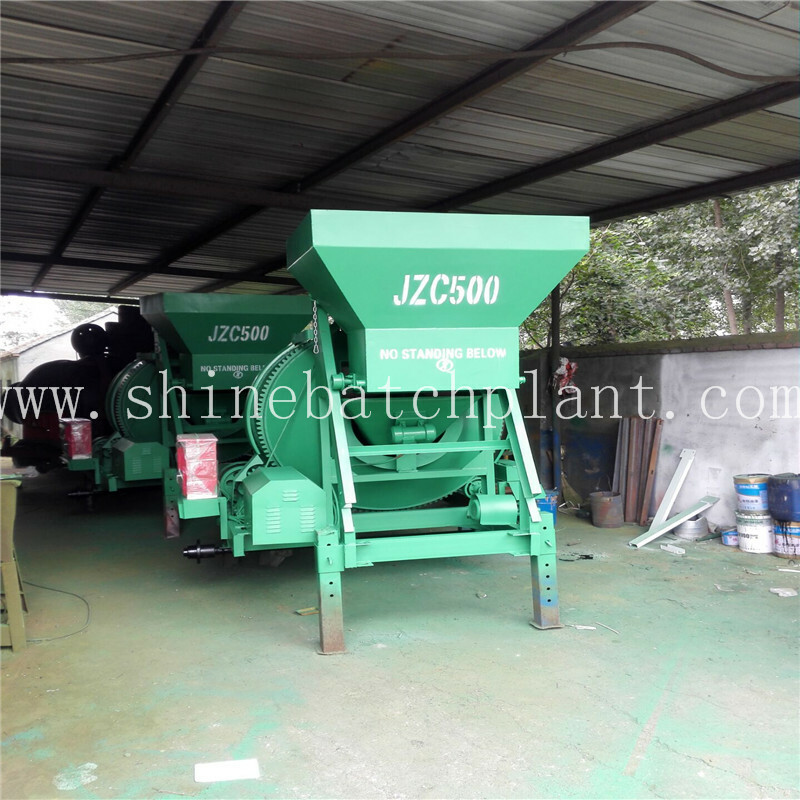 And Shine provide professional concrete batching plant and concrete batching plant parts, and after-sales service∏uct maintenance. 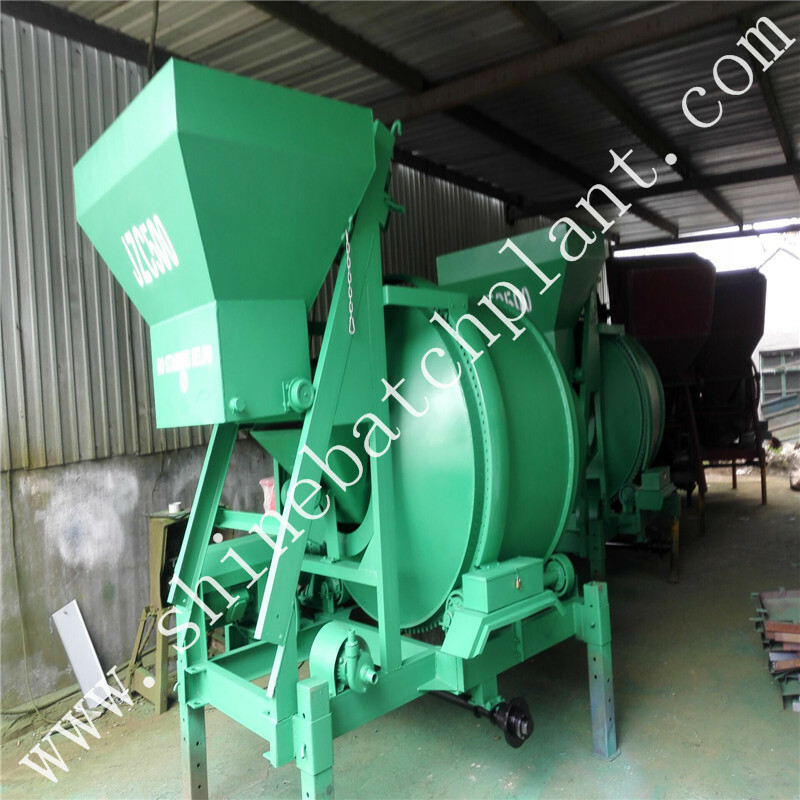 Looking for ideal Drum Concrete Mixer For Construction Manufacturer & supplier ? We have a wide selection at great prices to help you get creative. 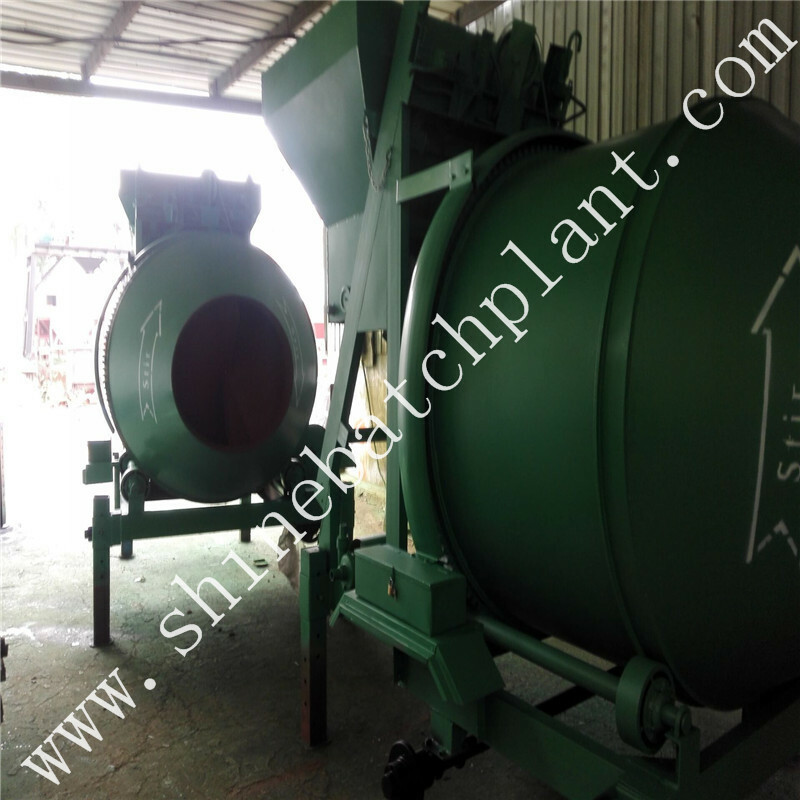 All the Drum Concrete Mixer For Concrete Mixing are quality guaranteed. We are China Origin Factory of Drum Concrete Mixer For Concrete Batching. If you have any question, please feel free to contact us.